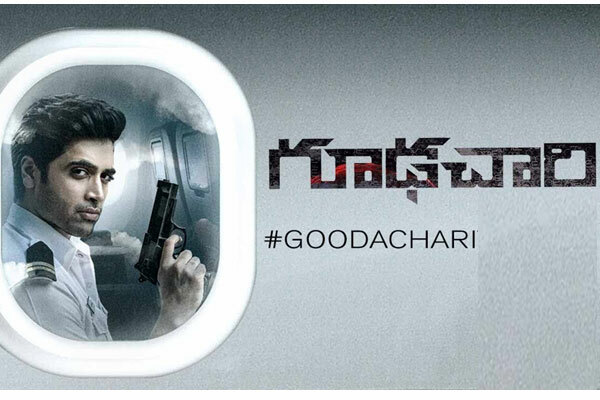 When thrillers like Goodachari are made in Telugu, there is always a fear mind that it might end up being amateurish. Apart from the tight script, making a spy thriller includes colossal budgets with fancy locations and some realistic properties on board. 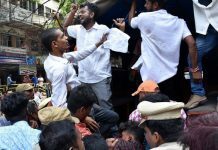 Director Sashi Kumar is worthy of praise for handling a heavy script as such in a flawless manner and owning a quality product like this within a restricted budget needs a lot of courage. 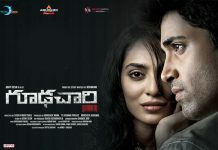 After an exhilarating script like Kshanam, Adivi Sesh has not missed on the essence of thrill and his quest for the elements of suspense remains. However, if we ignore the hero’s nonintellectual approach, the unpredictable story line has helped the film do wonders. Adivi Sesh should definitely keep writing more! 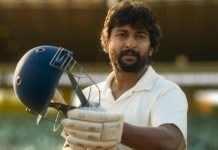 Filmmakers have made it a trend to choose their cast members from industries around for roles of native significance whereas Goodachari’s entire cast belongs to Tollywood. Be it for roles of National or an International identity , the faces belong to Tollywood. Debutante and our very own Telugu girl Shobitha Dhulipalla has nailed her character with absolute ease and perfection. She has a long way to go! The rest don’t seem to be a miss match either and have done their bit amazingly well. Survival is the need for anyone in the industry. And for an actor like Sesh with a decent appearance and no background, it takes huge amounts of luck to get to this. It is surprising in the way how Sesh put luck aside and actually took it up giving his best till date. This really heavy script is entirely written by him and watching Goodachari means watching Sesh for long. A true inspiration for the non-backgrounders to write with confidence and end up big. Your Friday project decides the fortune of your next Friday’s Product, says the Film Fraternity. And abiding by it, this could have been a much better and promising project if only Adivi Sesh’s blockbuster Kshanam’s script was taken into consideration by the actual or any producers and had he been given more budget and space for writing. Putting the native understanding and budgets in mind, somewhere Sesh’s writing and Sashi’s directorial looks compromised. 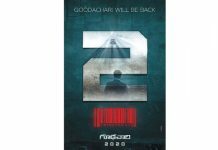 Giving in to the positive and amazing reviews about Goodachari, you’d be shocked at the number of screens running the movie currently. Where some films with emptiness echoing the theatres have large screens to display, sadly. Good cinema needs good space and good support. Previous articleMistakes made in EODB Rankings Calculations ?